Laboratory Safety is one of the niche areas where we can help you, as well as with Laboratory Safety Training. 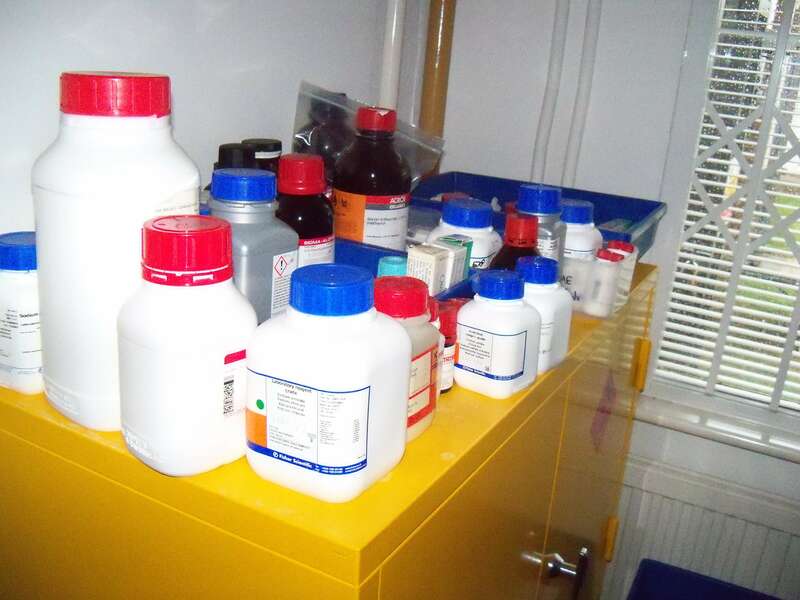 Laboratories can be dangerous places, with a vast array of potential hazards present to cause harm. If you are concerned that you (or your staff) are not entirely aware of the dangers that laboratory work presents or if you need information on how to control these hazards, then we can help you. 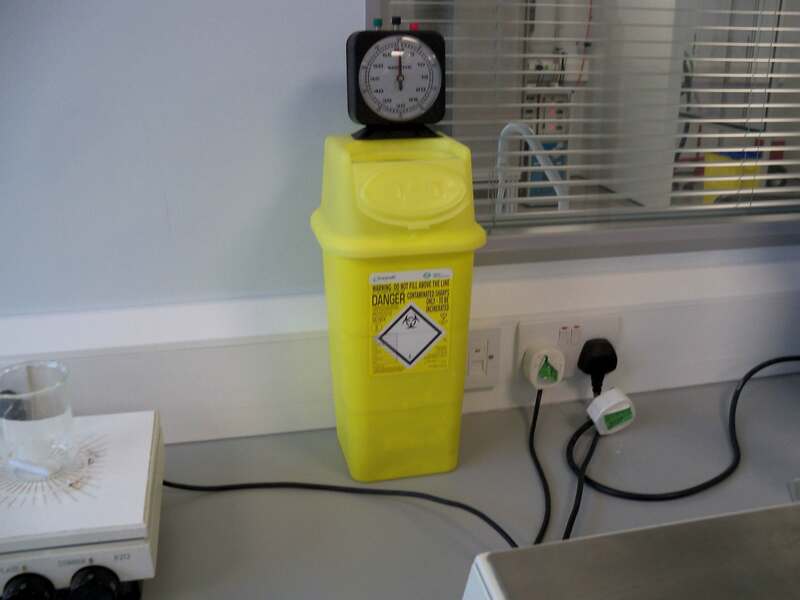 Our risk assessed approach to laboratory safety keeps the focus being on protecting workers by the use of proportionate controls. 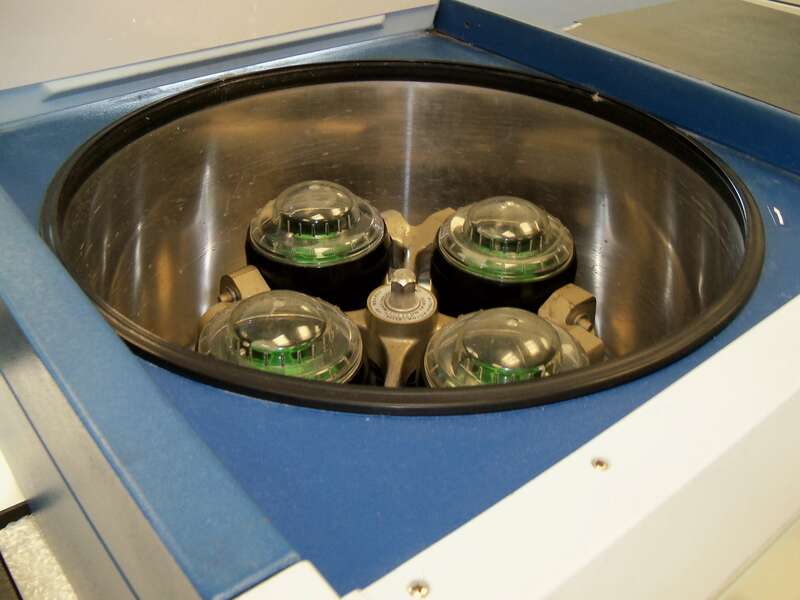 We have consultants with experience of working in laboratories and of managing safety in these areas (one of our Consultants is a Chartered Chemist and a Member of the Royal Society of Chemists, as well as being a Registered Safety Practitioner). We have also delivered Seminars and Webinars on Safety in Laboratories. 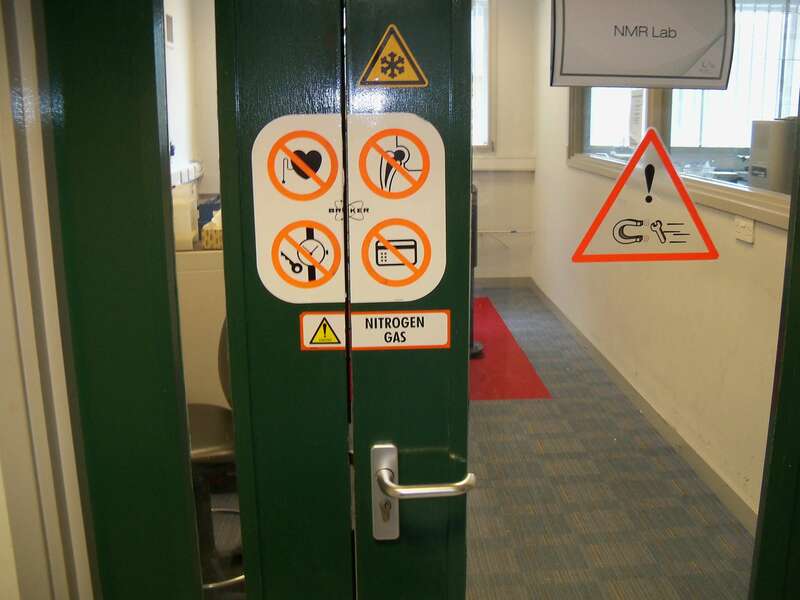 There is a lot more to laboratory safety than just considering chemical hazards. 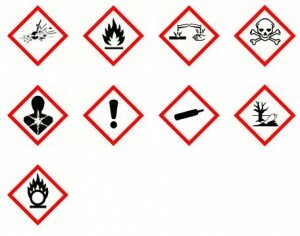 The good news: COSHH Assessments need not be as big an issue as many organisations make them. We can deliver bespoke Laboratory Safety Training to your staff, covering a suitable range of subjects.